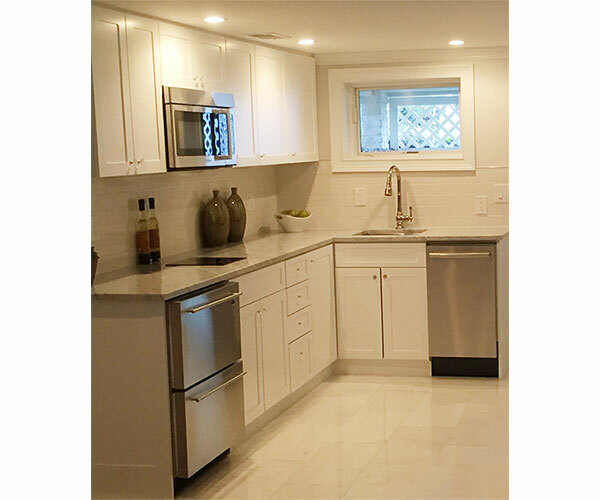 We have been making Custom Kitchen Cabinets in Washington Metro area for over 30 years and have thousands of highly satisfied customers. 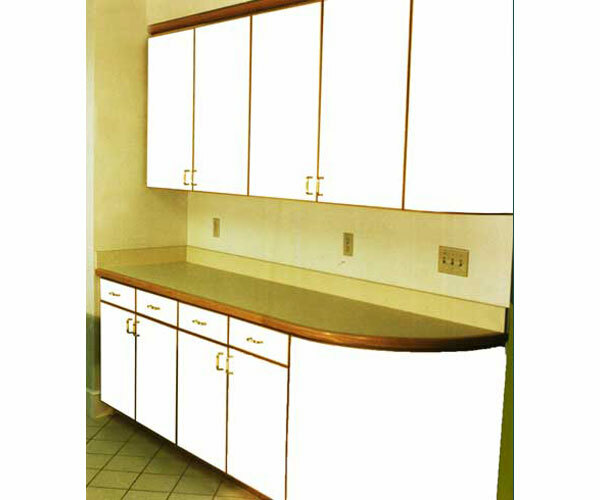 Refurbish you kitchen with our affordable Custom Kitchen Cabinets. We can use Lazy Susan and other current accessories you may have or furnish brand new accessories. Every lady of the house has a dream kitchen countertop in mind. Maybe a black sparkling granite, a creamy beige corian or a shiny chrome stainless steel. They can see and feel it if they close their eyes, and they are waiting for the day that it is installed in their kitchen. A Large Kitchen is spacious and gives you a lot of working room. 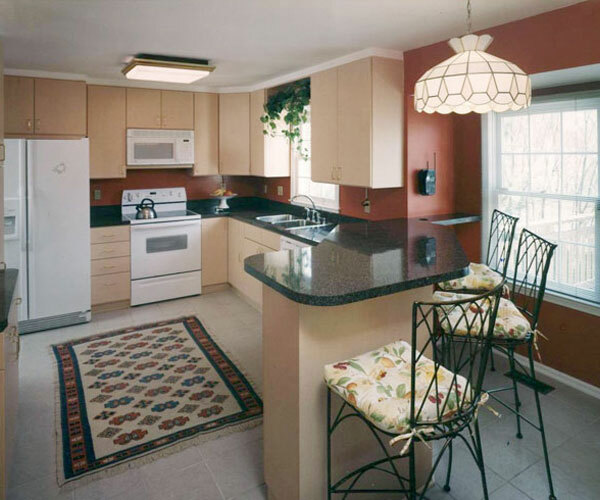 A Large Kitchen also means that you will have to do some walking to do things in your kitchen. Therefore, it is extremely important to organize your Large Kitchen into an efficient kitchen by installing your refrigerator, the sink, and the stove in correct positions. Then design your Kitchen Cabinets around them. Almost every kitchen has kitchen cupboards. 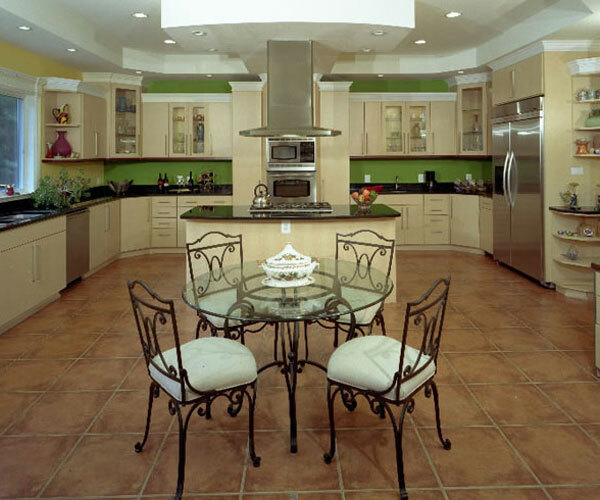 Euro Design Center has designed and installed kitchen cupboards in Maryland, Virginia and Washington DC since 1980. Whether you get wood kitchen cupboards or MDF kitchen cupboards, you can expect the same craftsmanship and commitment to excellence from us. We spend a lot of time in our kitchens cooking, baking cookies, making pies, or doing dishes. A Kitchen is also a family gathering place. Good Kitchen Cabinets will definitely make your stay in the kitchen more pleasant. Kitchen Cabinets or more importantly good Kitchen Cabinets is a necessity. Euro Design Center helps you design your Kitchen Cabinets to suit your kitchen and work style. Our Kitchen Cabinets come in various colors and designs. 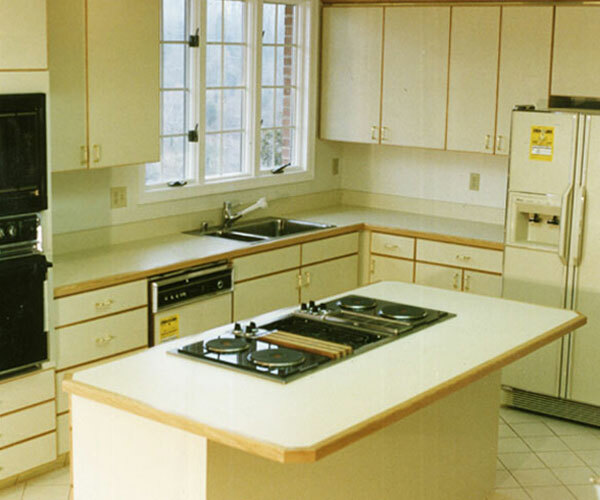 Whether you want to replace your old Kitchen Cabinets or add to your existing Kitchen Cabinets, we can help you. Call our Kitchen Cabinets experts today. We provide Kitchen Cabinet Design Solutions. A member of our experienced Kitchen Cabinet Design Solutions team will visit your home for a free design consultation. 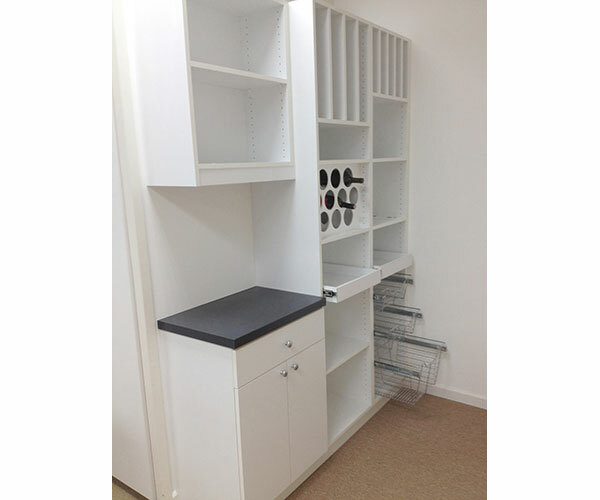 Our Kitchen Cabinetry systems come with many accessories to make your daily life more organized. 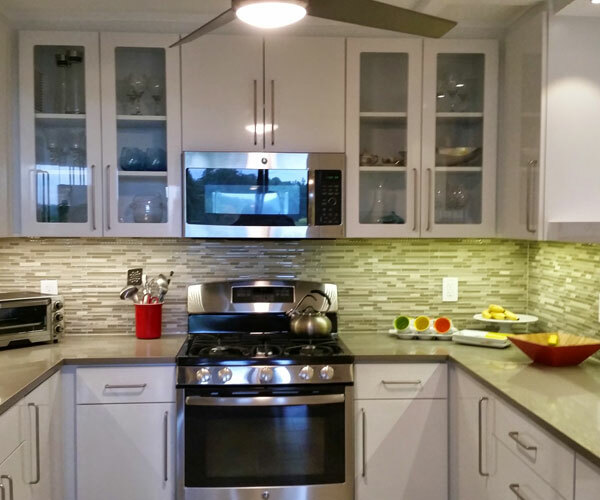 Ask our kitchen cabinetry team for a kitchen cabinet design that will fit your needs. We have been designing elegant Kitchen Island Cabinets in Washington Metro area for over 30 years. No matter what size your kitchen is, our professional designers will come to your home FREE for an initial design consultation. Upon design approval, we will manufacture your Kitchen Island Cabinets, keeping you informed every step of the way. Then our in house installers will come to your home to make sure the Kitchen Island Cabinets are completed to your satisfaction and on time.